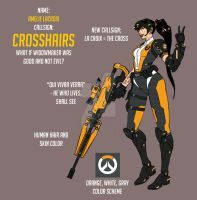 I want this skin ! If this was in the game, I'd buy. When the fans make better skins. Probably the Artist own Style. 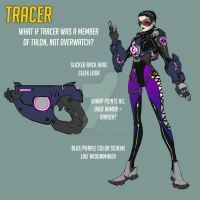 No matter how much I need Combat Medic Ziegler skin, I would use all my currency for this skin. Hot take: The monocle flies off when she isn't ulting, and appears when she is. Hi! Could you answer DA note? I am sure we can find solution which make us both happy. Submit this to the Overwatch forums! This is amazing! This is so good, that hat makes it 100x better! Oh my gosh I would love to see this in the game. This is really well done!